I am former Head of Care at a large independent residential school for boys and girls with emotional and behavioural difficulties in West Sussex. I have worked with national mental health organisations, and am registered with Central Council for Education & Training in Social Work (CCETSW) and City & Guilds London Institute as an National Vocational Qualifications Assessor. For a number of years I lived in Florida and Vermont in the United States and studied Therapeutic Recreation with The University of North Florida. I am certified and accredited in Choice Theory & Reality Therapy and hold the Reality Therapy Counsellor award (RTC), European Reality Therapy Psychotherapist accreditation (RTP), and in 2016 achieved the European Certificate of Psychotherapy (ECP). I am part of the William Glasser International Faculty, and as well as working with groups undergoing counselling certification training in the UK and USA, I have worked with groups in Finland, Macedonia, Holland, Malta and Kuwait, where I was the Examining Instructor for the first group in Kuwait to achieve Reality Therapy Certified status (CTRTC). For a number of years I have represented the UK on the National Educator Program Alliance board (NEP) based in Tampa Florida. In my earlier years I served with the British Parachute Regiment, and in the early 90’s was involved extensively in outward bounds where my approach using Reality Therapy had been successful in helping participants meet and overcome challenge and change in difficult circumstances. I was a founder member of the National Association for Caving Instructors established in 1992 and tought some of the basic concepts of Reality Therapy to some of its member Instructors. 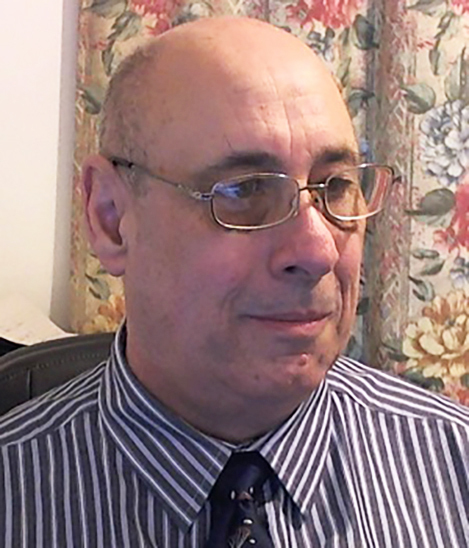 For 12 years I was Chairman of the Mid-Downs NVQ Management Board, and Executive Administrator for The Institute For Reality Therapy UK (now William Glasser Institute UK) for 10 years. I am currently the European Registrar for the Reality Therapy Psychotherapist Accreditation programme (elected position), and an independent training and clinical practitioner (psychotherapy) as well as personal Coach.